Learn from a Lean Six Sigma Master Black Belt how to be a results-oriented leader who streamlines operational processes and helps employees and organizations be more effective. This session will help you improve the processes to drive bottom line impact while adding Culture, Leadership, and Teamwork improvements to ensure that it is sustainable. 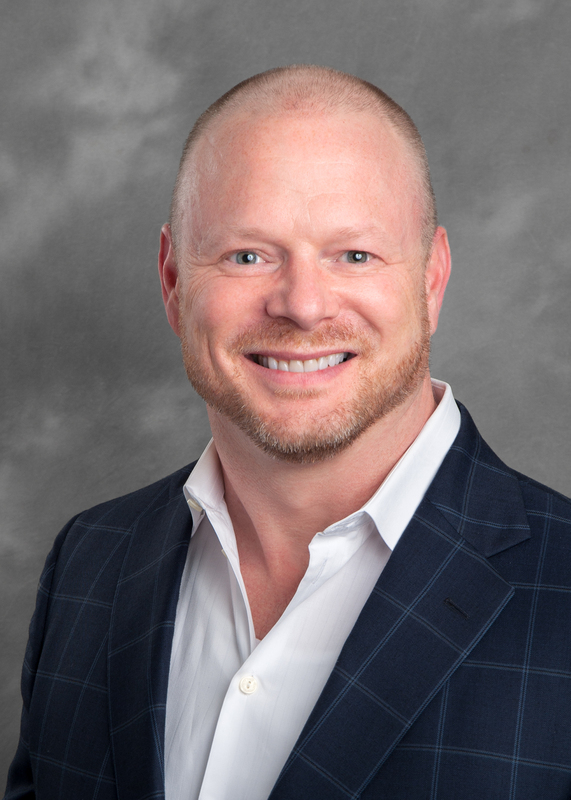 Beau Groover is the president of The Effective Syndicate with LSS Master Black Belt certification and Lean Certification from the Association of Manufacturing Excellence (AME). He has over 20 years of experience in Operations Management, Manufacturing, Supply chain and Continuous Improvement. 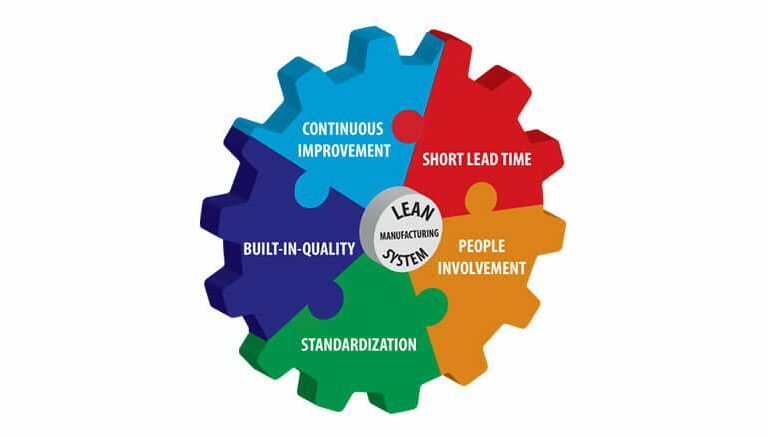 His broad experience includes the Toyota Production System which teaches how to apply Lean Methodologies in both Manufacturing, warehousing and Transactional (office) environments.